Developer website: Portfoler sp. z o. o. 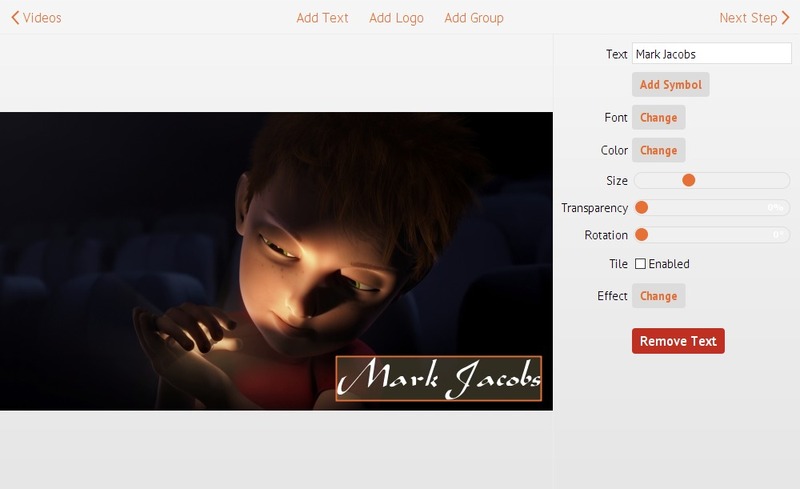 Is there a better alternative to Visual Watermark for Video? Is Visual Watermark for Video really the best app in Video category? Will Visual Watermark for Video work good on macOS 10.13.4? 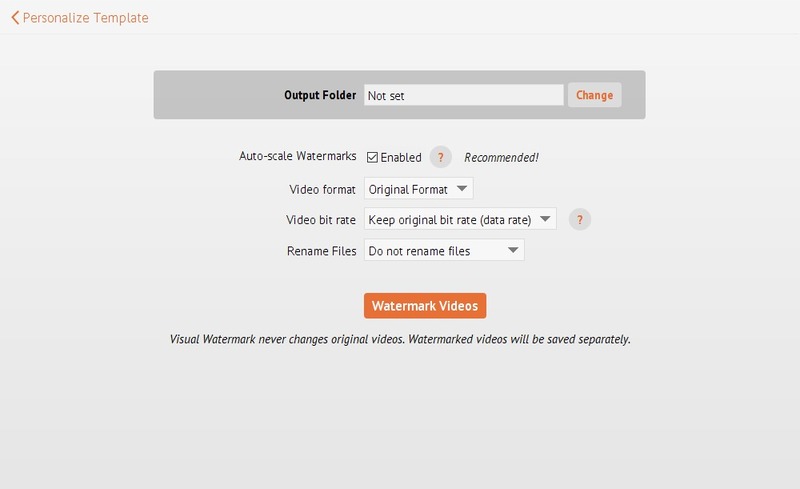 Visual Watermark for Videos is batch video watermarking tool. 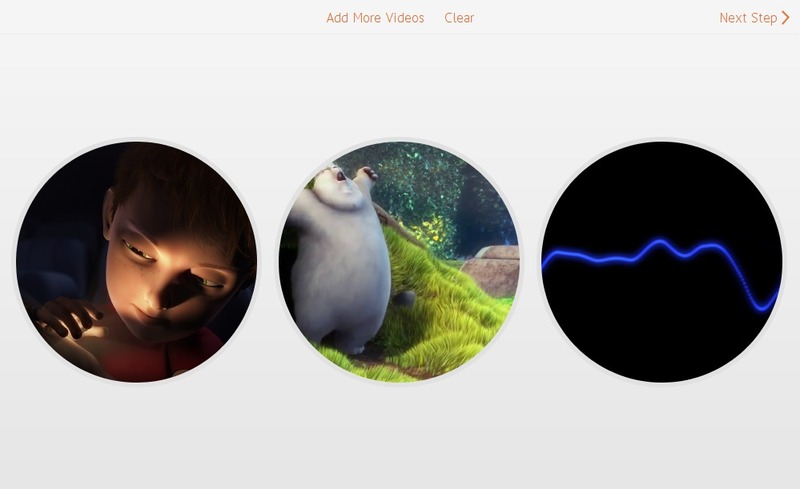 Using it, you can watermark several videos at once. Designed easy-to-use for an average user. A simple and convenient app. 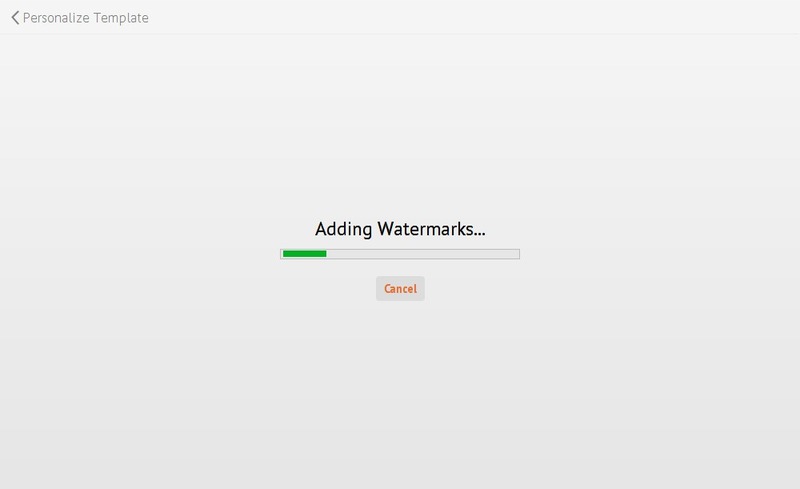 It's video watermarking made easy. Save watermark template for later use. Visual Watermark for Video needs a review. Be the first to review this app and get the discussion started! Visual Watermark for Video needs a rating. Be the first to rate this app and get the discussion started!